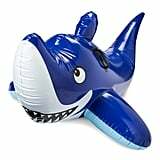 Now that Summer is in full swing and Shark Week is nearly upon us, it's time to get the backyard ready with all the sharky goodness you can find. 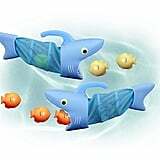 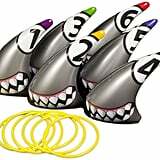 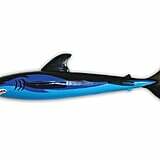 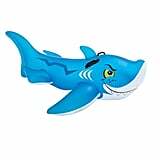 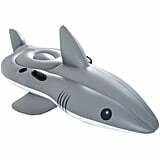 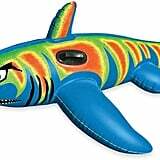 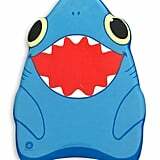 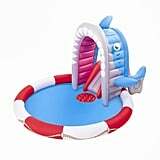 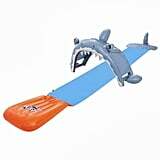 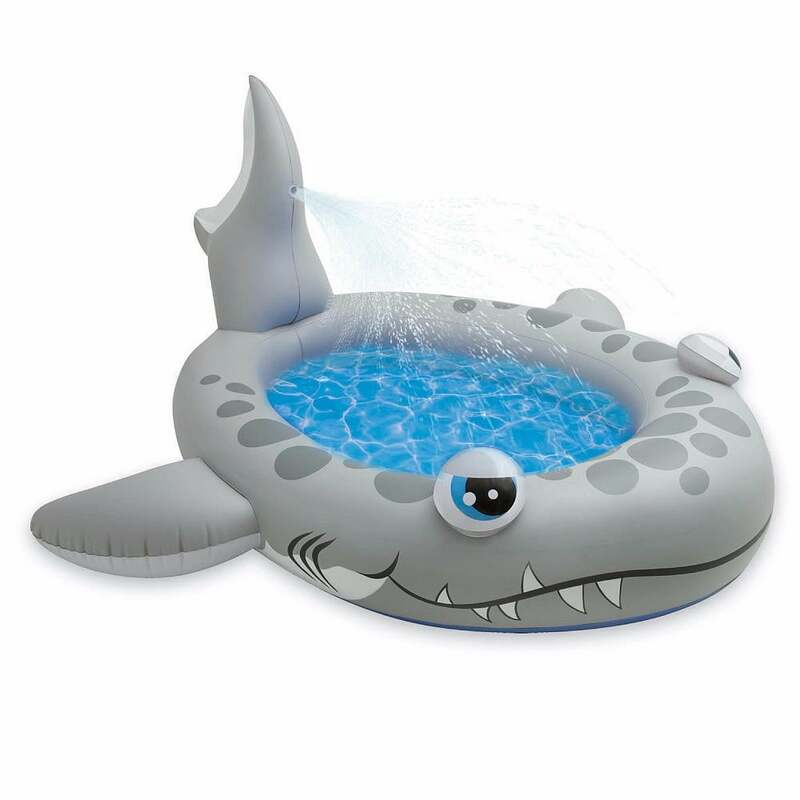 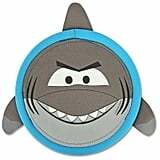 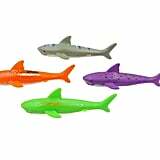 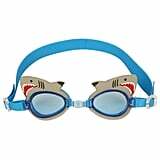 Whether or not you have a pool of your own doesn't matter — we found water toys for any occasion that your kids are sure to love, including a slip and slide and a little shark-themed pool. 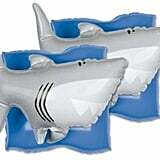 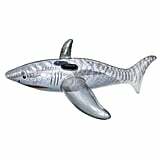 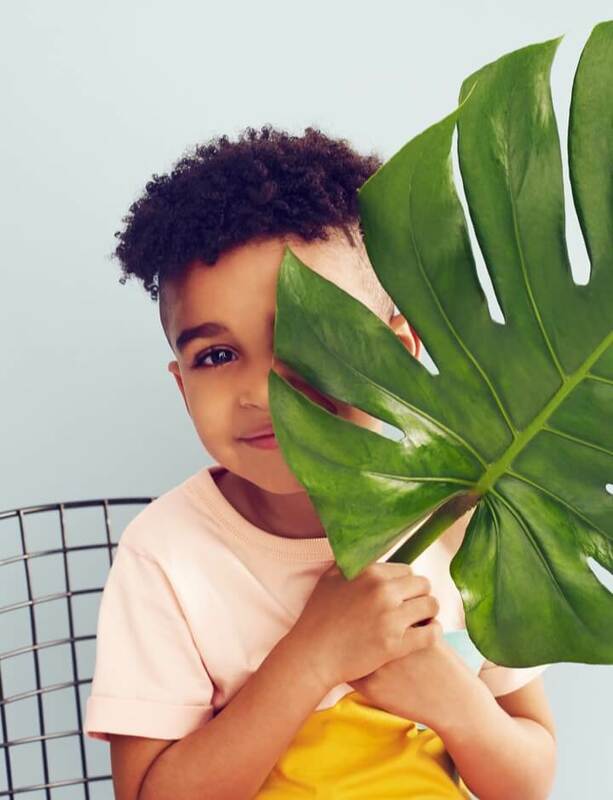 You and your littles can take a big bite out of this gorgeous Summer weather with any of the 17 fin-tastic buys ahead. 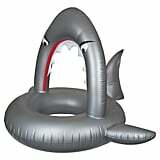 And don't forget Shark Week starts July 23!